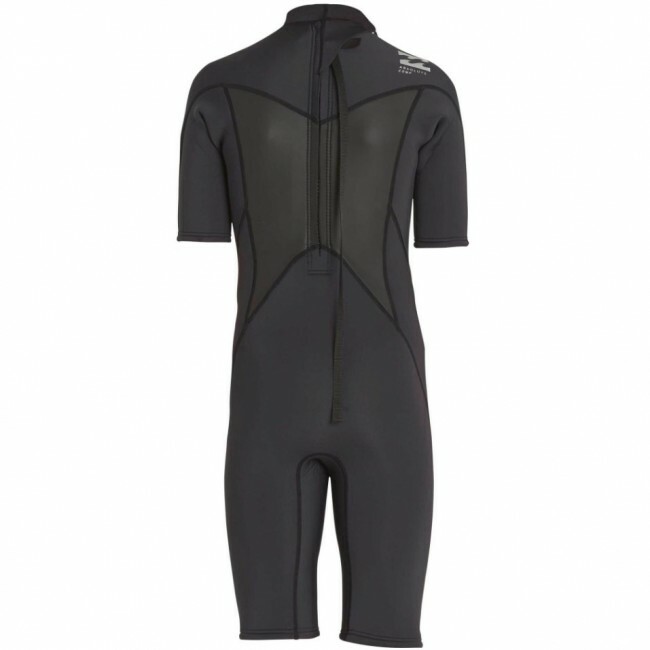 Engineered with quality materials, the Billabong Absolute Comp 2mm Back Zip Spring Wetsuit is made to maximize your performance. 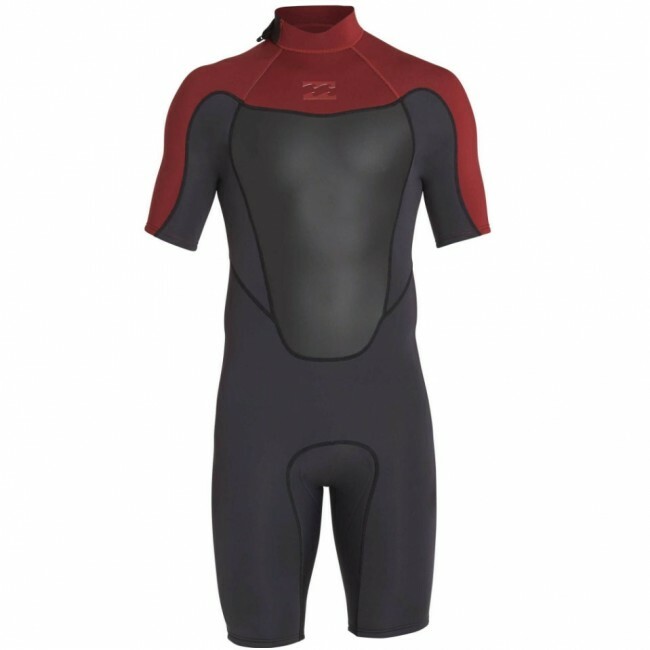 This short sleeve spring wetsuit is constructed of premium AX2 Superflex Neoprene with strategically placed seams offering the perfect combination of warmth, flexibility, and durability. 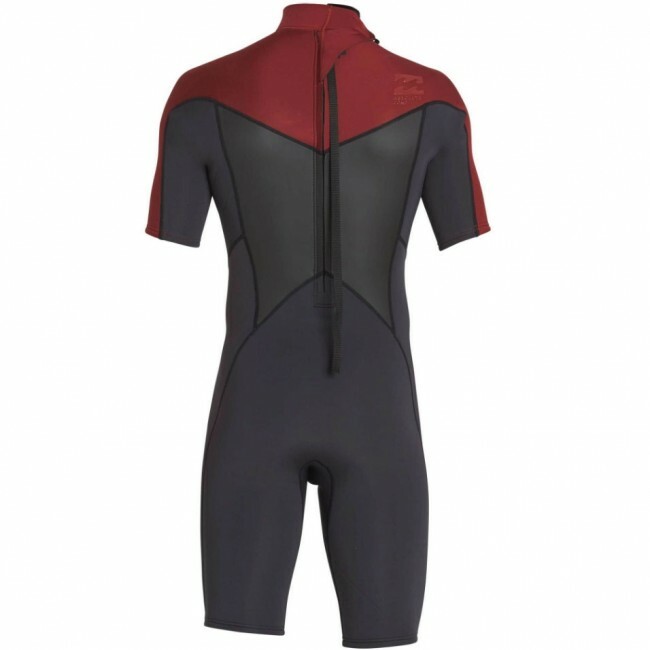 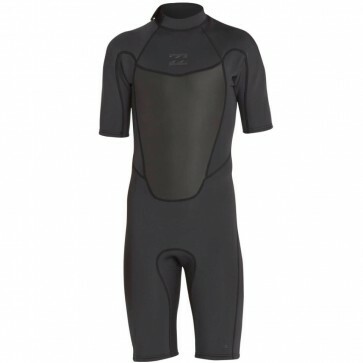 The strategically placed flatlock stitched seams ensure unrestricted paddling, while the advanced construction techniques make the Absolute Comp the best fitting wetsuit possible.